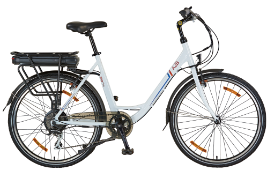 We have three new distributors to welcome into the Hero Eco fold – Spain, Poland and the Czech Republic. This month we are profiling Macro Weil Ltd, based in Prague – see what they had to say here. The new distributor for the Czech Republic is Macro Weil Ltd, a Prague-based electronics specialist founded in 1990. What is the scope of opportunity in the Czech market? Business and Technical Director Pavel Palivec sees A2B as a unique opportunity to build on the company’s core expertise – importing, distributing and providing after-sales support for technical electronic products. How do A2B products compare with other brands? What’s the immediate plan for the Czech market? The first bikes will arrive in Prague in February to support a dealer development programme focused on naming the first dealers in time for the spring season. 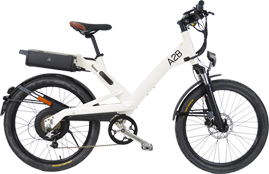 A2B will also be present at the Brno Bike exhibition later in the year.